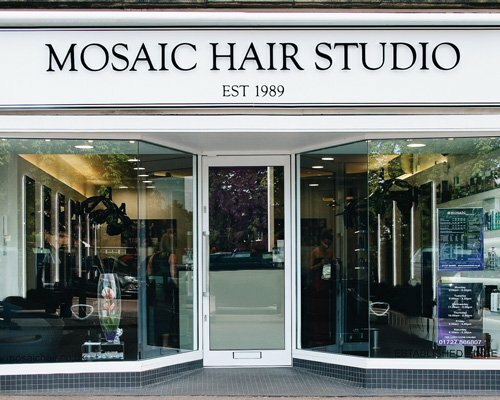 Based within a 10-minute of Wheathampstead, Mosaic Hair Studio, is an established independent hairdressers in St Albans with nearly three decades in the industry. Throughout this time we have built a reputation as one of the most friendly and professional hairdressers within the area. We have a team of hairdressers who are committed to providing the highest standards in all aspects of hairdressing and customer care. 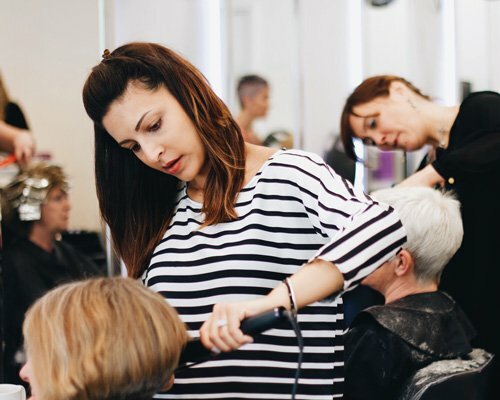 All of our hairdressers are provided with the time to refine their classic and cutting edge hairdressing skills and stay on top of the latest trends and styles. Our team are always happy to help by providing expert guidance should you need any help choosing a hairstyle or hair colour that complements you. We can also supply you with all of the information you need to maintain your hair or to keep your hair healthy. 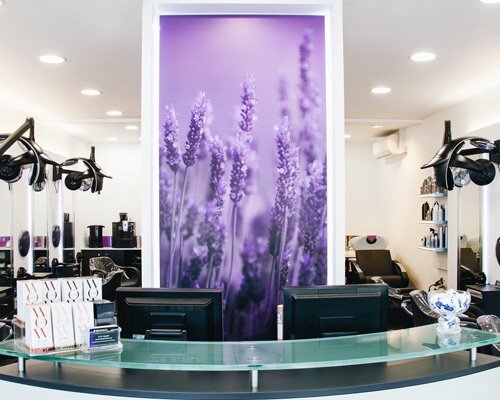 You can book your hairdressing appointment using our online system. Simply, choose the day and time that meets your convenience and your preferred stylist. You can also contact us direct by phone and one of our team members will be happy to help with your enquiry. We are based in Marshalswick which is local to the Wheathampstead area. Our location is on a parade of shops and eateries and has three hours of free car parking. We are open 6-days a week and have are open for late night appointments on Wednesday's and Thursday's. For further information regarding any of our services or to book an appointment, contact our team today who will be pleased to assist with your query.